T-Mobile has made the Lumia 640 smartphone available via its web site for $130. Customers can pay full price or $5.41 per month for 24 months. This inexpensive Windows Phone has a 5-inch screen, 8-megapixel camera, and LTE. Cricket Wireless today said the Lumia 640, which goes on sale May 15, will cost $129.99. Early buyers of the phone will be rewarded with a one-year subscription to Office 365 Personal for use on the phone as well as on a tablet and on a PC. The phone also offers 1TB of OneDrive storage for a period of one year, and 60 minutes of free Skype Unlimited Worldwide calling each month. The phone has a 5-inch HD screen, 8-megapixel camera, LTE, Bluetooth, WiFi, and GPS. The Lumia 640 will ship with Windows 8.1, but can be upgraded to Windows 10 Mobile later this year. Cricket does not require contracts. Cricket Wireless today indicated via its Twitter account that it will begin to sell the Microsoft Lumia 640 on May 15. The company didn't immediately provide pricing details. 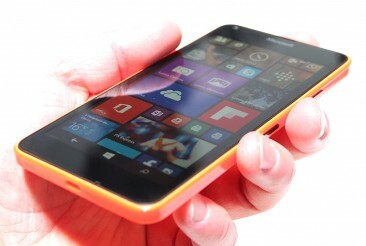 T-Mobile recently added the Microsoft Lumia 640 to its web site and described the device as "coming soon." Microsoft revealed the Lumia 640 at Mobile World Congress earlier this month. The phone has a 5-inch HD screen, 8-megapixel camera, LTE, Bluetooth, WiFi, GPS, and Microsoft's productivity apps. The Lumia 640 will ship with Windows 8.1, but can be upgraded to the full version of Windows 10 later this year. T-Mobile didn't disclose exact availability or pricing, but Microsoft said the phone will reach stores in April for about $180. AT&T and MetroPCS also plan to sell the Lumia 640. 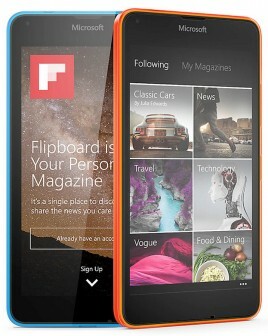 Microsoft today announced the Lumia 640, a new Windows Phone. It has colorful and interchangeable rear shells. It includes Microsoft's standard set of productivity apps and supports LTE 4G. The 2,500mAh will last all day, says Microsoft. The phone has a 5-inch HD screen and supports single- and dual-sim configurations. The camera captures 8-megapixle image. It will ship with Windows 8.1, but can be upgraded to the full version of Windows 10. 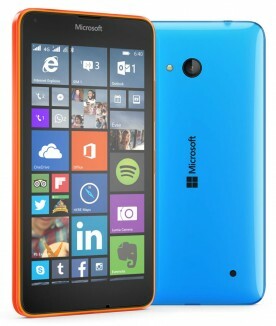 The Lumia 640 will be available in April. The price will be approximately $178.